We will be stationed in the Yangtze Delta Area – the birthplace of silk and now the hub of modern fashion and textile production in China. 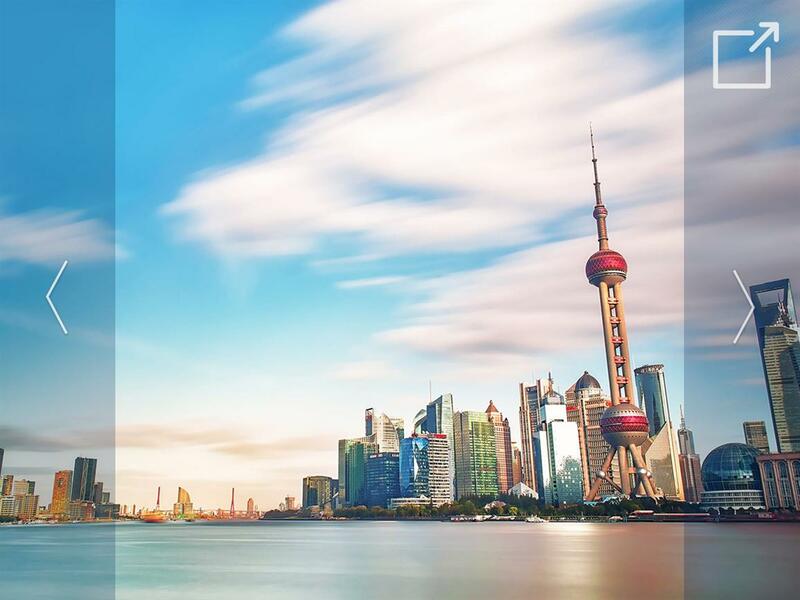 With easy access to Shanghai and many other famous historical textile sites, students will explore museums to study Chinese traditional costumes and their influence on global fashion development and visit factories to investigate the latest apparel and textile facilities where many internationally recognized fashion brands are made. With a flexible summer schedule, students can shop at textile markets, interact with local designers and dealers, visit the famous oriental gardens in the region, or relax in town to observe the lifestyles where the deep roots of Chinese civilization meet western influence.